Evil Earth’s Notebook is the spoken word segment of the project Evil Earth, realized by visual artist Lala Rascic during her residency in Ljubljana at the Cultural Center Tobacna and her collaboration with Radio Student. 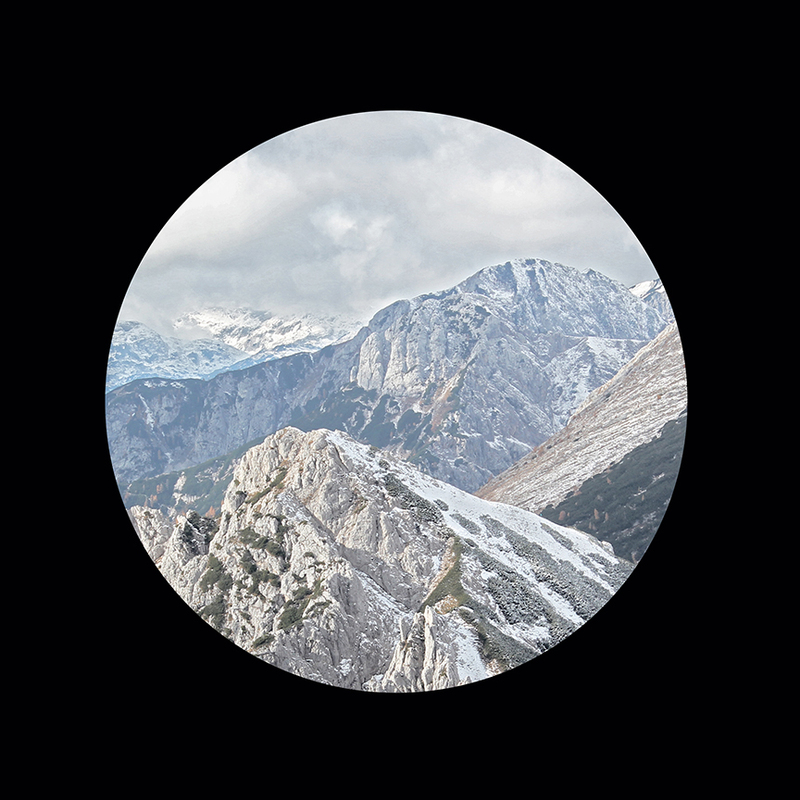 In Evil Earth’s Notebook one hears Rascic read quotes, notes, loose associations, and custom-software generated text in the hypnotic-poetic verbal performance exploring the notions of landscape, mountains, new optics, vertical imaging and remote perspective. Evil Earth is a project dealing with the representation of landscape under contemporary conditions of visuality. As Marjorie Hope Nicholson outlines in Mountain Gloom, Mountain Glory, the shift in mountain attitudes in writings of the English poets of the seventeenth, eighteenth, and nineteenth centuries came about due to advances in science and technology, Evil Earth explores the cognitive shift happening today. The basic question asked is how does our perception and understanding of nature, earth and our environment change under the influence of contemporary consumer modes of visualization and screen technologies? This entry was posted in #36 and tagged Radio Student. Bookmark the permalink.